Events are important part of today’s time owing to tough competition at corporate level and it is a form of very good entertainment and recreation at a personal level amongst friends and family. Events can be of different sort such as a birthday event or a marriage party. People tend to host these events with different styles and with different themes as well. It is during this time that the banquet halls come into action for they provide the people with the space and full management of the entire event. 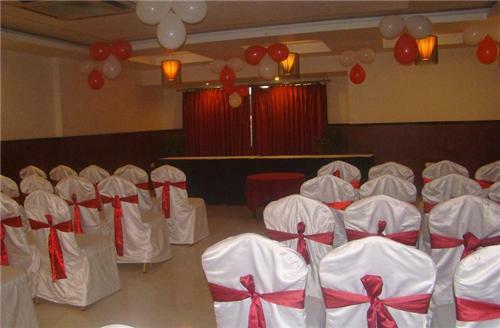 Jorhat has a few banquet halls where any kind of event can be hosted. 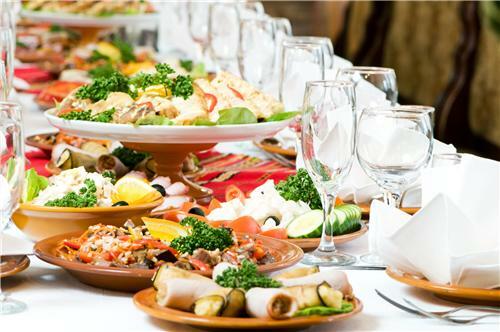 Catering services provide the cherry on the top of the event since they are the ones which provide the most attractive part of an event which is the ‘food’! They look into the quality and quantity of food served in all the events and ensure to make the event a successful one with the best compatible food. Jorhat has catering services provided for the people.